223 N. Jimmy Doolittle Rd. 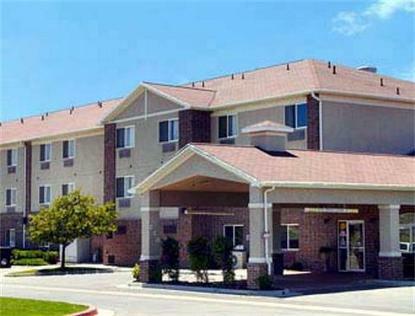 The Award Winning Pride of Super 8 is located in Salt Lake International Center 5 minutes from Airport. Property features 75 rooms, Super Start Plus Breakfast, Wireless high speed internet, Indoor heated pool &amp spa, Guest laundry, Airport transportation, Elevator, Meeting room, Whirlpool suites, Iron/Board, Hair dryer, In room safe and Restaurants with in 1 block. Special Drive-Park-Fly packages available, call property direct. Property is very centrally located to Downtown and business parks.